Kiplinger’s Per­sonal Finance named Hillsdale College as the top best value liberal arts college in the Midwest. The 300 Best College Values for 2018 list released in December named Hillsdale the 14th best value liberal arts college in the United States. Hillsdale was 26th of all U.S. col­leges and uni­ver­sities, as well, up from 36 last year. Kiplinger’s is a financial advice pub­li­cation based in Wash­ington, D.C. It looked at col­leges’ sticker price as well as the average amount of aid they award stu­dents. 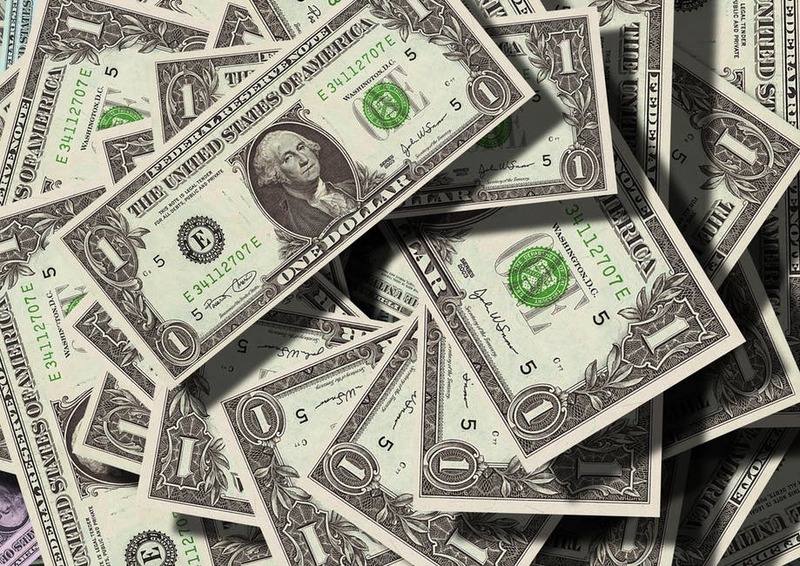 Hillsdale College awards some form of schol­arship or grant to 95 percent of the student body, according to Richard Moeggenberg, director of student records and financial aid. He esti­mates that roughly half of stu­dents receive gift aid that covers half of their costs. “With an average gift aid amount near $18,000 for this year, we can at least make an esti­mation that just less than half our stu­dents have been awarded schol­arship monies, which cover at least 50 percent of their billed costs,” Moeggenberg said. In the list of best value overall, Hillsdale College beat out insti­tu­tions such as Brown Uni­versity, Cornell Uni­versity, and Uni­versity of Florida. It still falls behind Harvard Uni­versity, Dart­mouth College, and Yale Uni­versity. The top three slots were taken by Princeton Uni­versity, Davidson College, and Swarthmore College, respec­tively. In the list of best value among liberal col­leges, Hillsdale College out­ranked col­leges such as Grinnell College, Kenyon College, and Wheaton College. The top three slots were taken by Davidson College, Swarthmore College, and Pomona College, respec­tively. Stu­dents agree with Kiplinger’s assessment. Senior class pres­ident Razi Lane has three schol­ar­ships, one of which has a work requirement. Although Lane’s award is tied to a paying job, some schol­ar­ships have a vol­unteer requirement. Schol­ar­ships like these enrich the culture at Hillsdale, Lane said. Senior David Stone said Hillsdale’s refusal to accept federal funding allows the college to create an inde­pendent edu­ca­tional expe­rience. Both stu­dents said they feel as if they are getting their money’s worth. Moeggenberg said the oper­ating on dona­tions affects how the school operates. Lane also noted the effect donors and other alumni have on current stu­dents. Moeggenberg said he expects Hillsdale will be on lists like Kiplinger’s for a long time. Hillsdale College has done well to find it’s niche in pres­ti­gious private col­leges. They offer great value for the price. I would agree with you whole­heartedly — unfor­tu­nately, the push by dr. whalen and others to identify as christian under­mines that niche, but aligning them in cat­e­gories with those I included above. No issue with stu­dents attending any service, whether it be catholic, protestant, jewish, muslim, etc. which is why I am against the college iden­ti­fying itself as “christian” as it will create a tan­gible obstacle to jews, atheists, and muslims (I didn’t know of many/any muslims when I was there, but jews and atheists added a lot to the kind of mental diversity that I think we both would agree is helpful at a place of learning) attending the school. how does it match up against other christian col­leges like bob jones u, pen­sacola, and patrick henry? 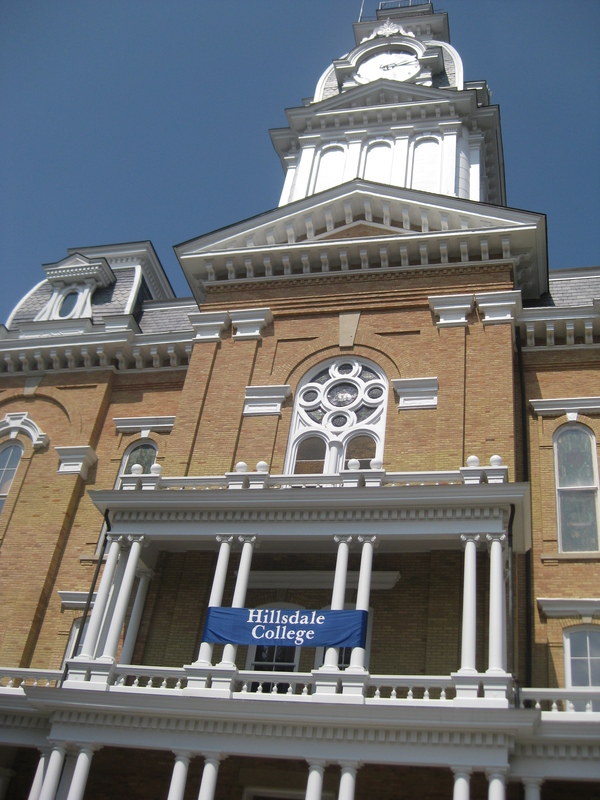 Much as it must dismay you, Hillsdale College is not a ‘Christian College’. It has non-mandatory ser­vices and atten­dance to Chapel is com­pletely vol­untary. I’ve read your pre­vious com­ments cas­ti­gating Hillsdale for ANY asso­ci­ation with reli­gious affairs, but they’re doing no more than other secular private col­leges like Harvard. Obvi­ously with a con­ser­v­ative ‘bent’ the stu­dents at Hillsdale are more likely to attend offered ser­vices, but what’s wrong with that? It’s a per­sonal thing and it shouldn’t be both­ering you so much. I read the article. What I read is that Hillsdale has no ‘litmus test’ for prospective stu­dents based on denom­i­nation or even if they are Christian or not. And I agree that the study of The­ology should not be con­fused with pro­moting religion. I went to another college for my Bach­elors degree and they had 4 dif­ferent reli­gious foun­dation buildings on campus. So what? The were a state sup­ported school and pro­moted no pref­erence regarding religion. Finally, even schools like Harvard, Yale and Penn that could, arguably, be called anti-reli­gious in this day and age sport Chapels and reli­gious struc­tures. Being open and friendly to reli­gious Faith is not the same as being mandatory about it. We are splitting hairs on this topic.